At the centre of every CW television show based on a comic book is a superhero who’d be nothing without his or her family—the support system that keeps the hero grounded. Usually, these groups are chosen families of friends and colleagues, but when Black Lightning drops this fall, it’s doing something different. Unlike Team Arrow and Team Flash, Team Black Lightning is shaping up to consist of Black Lightning’s actual family members. When he isn’t fighting crime, Jefferson Pierce—the civilian identity of Black Lightning’s titular hero—is a husband, father, and high school principal. While most superhero television shows make a big to-do about the hero hiding his or her powers from loved ones, Black Lightning kicks off with Pierce’s family being entirely in the know about his alter ego. But rather than simply waiting in the wings to act as Black Lightning’s backup, at least two of Black Lightning’s supporting characters will get into the superhero business themselves. Speaking at this year’s Essence Festival, Black Lightning executive producer Mara Brock Akil confirmed that Pierce’s daughters Anissa and Jennifer will have inherited abilities similar to their comic counterparts. In DC’s books, Anissa and Jennifer discover that they’re metahumans like their father and adopt the codenames Thunder and Lightning for themselves. Jennifer inherits most of her father’s electrical abilities and the new power to turn her entire body into pure electricity, while Anissa is able to manipulate her body’s density at will. 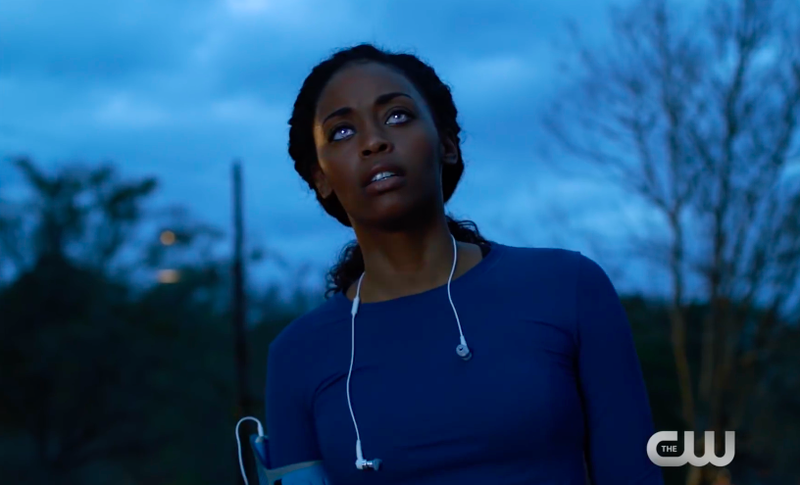 Shots from the first Black Lightning trailer hinted that the girls would both have their abilities. 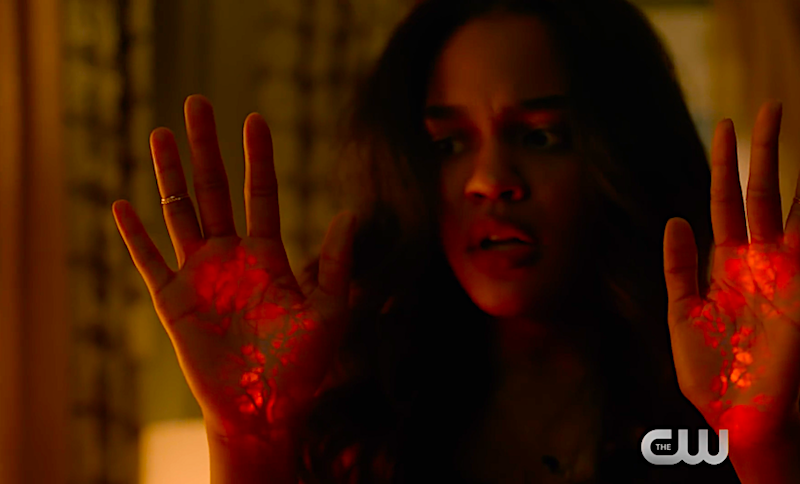 But Brock Akil’s confirmation and her insistence that Pierce’s family will be the beating heart of the show makes it sound like Black Lightning could be a new kind of superhero show for the CW.